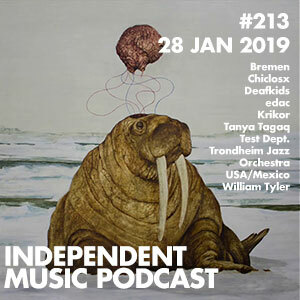 Nonsense talk of travel gongs, bands with slideshows, and pop up vinyl ideas pepper this week’s show, we also have a whole host of amazing new music, including from Africa from Les Filles de Illighadad and Cyril Cyril, London from Not Waving, Shopping and Reginald Omas Mamode IV, and the US from Zola Jesus and Dear. A stunning selection this week, kicking off with the absolutely spectacular Congolese band KoKoKo!. We also have new music from the legendary Aphex Twin alongside new tunes from some of those he has undoubtedly inspired, such as Karen Gwyer. There’s deconstructed drum n bass from Pessimist, space music from Henge, digital dub from Roger Robinson, a beautiful, long piece from Man Forever, something from down under in the shape of Suburban Cracked Collective, thrash punk from Casual Sect, and the latest stunner from the Gqom Oh! label with TLC Fam. 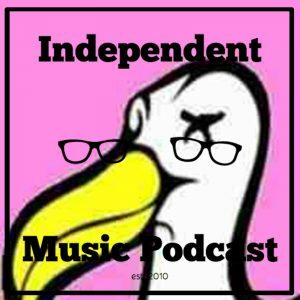 The Dead Albatross Music Prize is the sensible alternative to the Mercury – truly forward-thinking, interesting British records where the labels don’t need to pay to enter. Voted for by music aficionados across the country, the prize highlights 25 exceptional records from all genres. 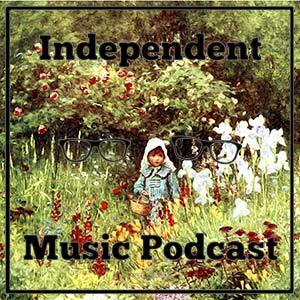 Gareth and Anthony pick ten of the records for this week’s show. 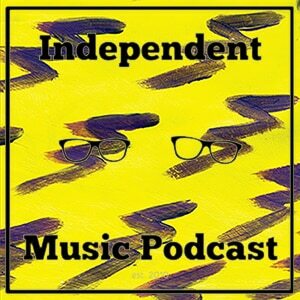 The Independent Music Podcast is back after more than a year with an epic 22-track special dedicated to Anthony’s new night – Keepers. The concept of the night is Anthony and guest DJs spinning vinyl records they wouldn’t usually play in a club, so expect the unusual, the amusing and the ‘not disco’. Gareth, amongst others, is guesting at the launch, this Tuesday, 4 December at Alibi in London. 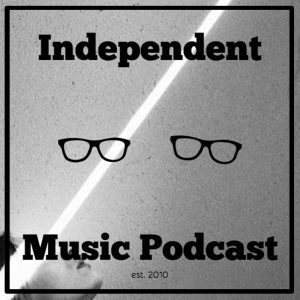 So here is more than 90minutes of interesting music, amazingly eclectic, from the upbeat to the misery-inducing, plus the usual inane chatter than made people dislike the podcast last time around.